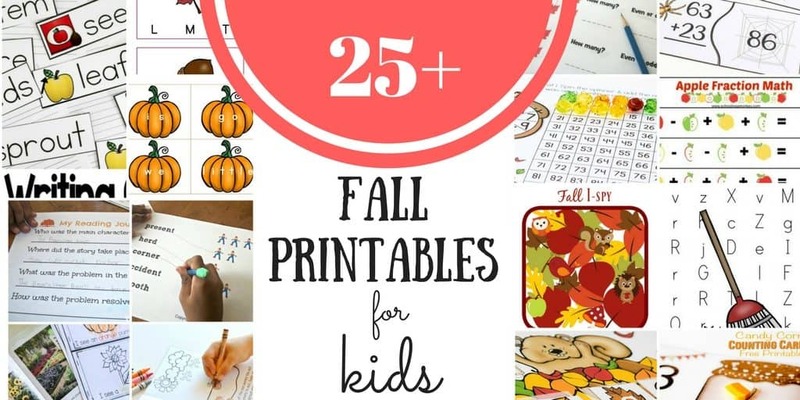 Get your printers ready! 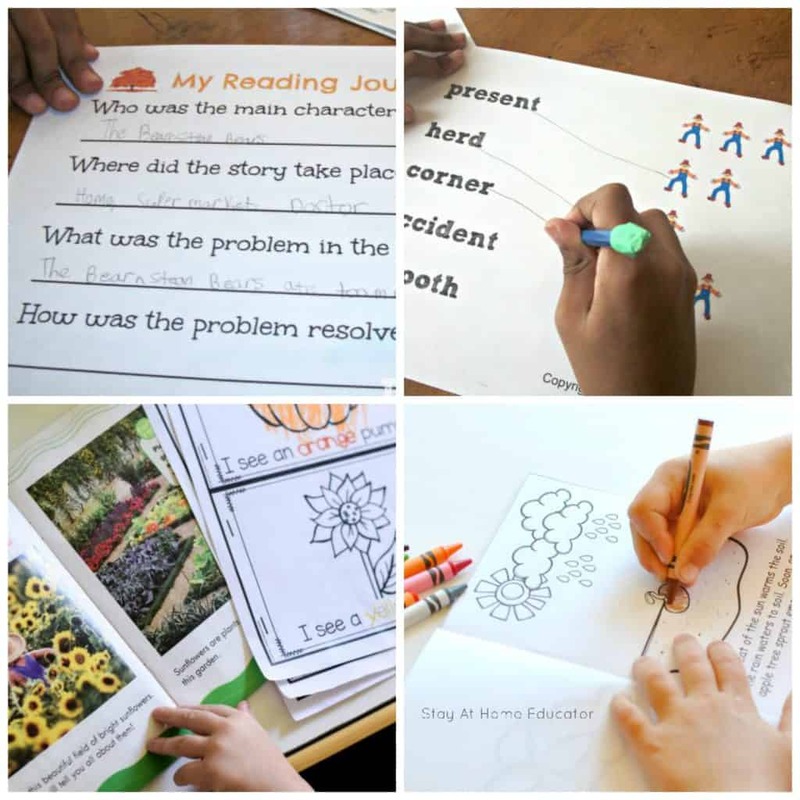 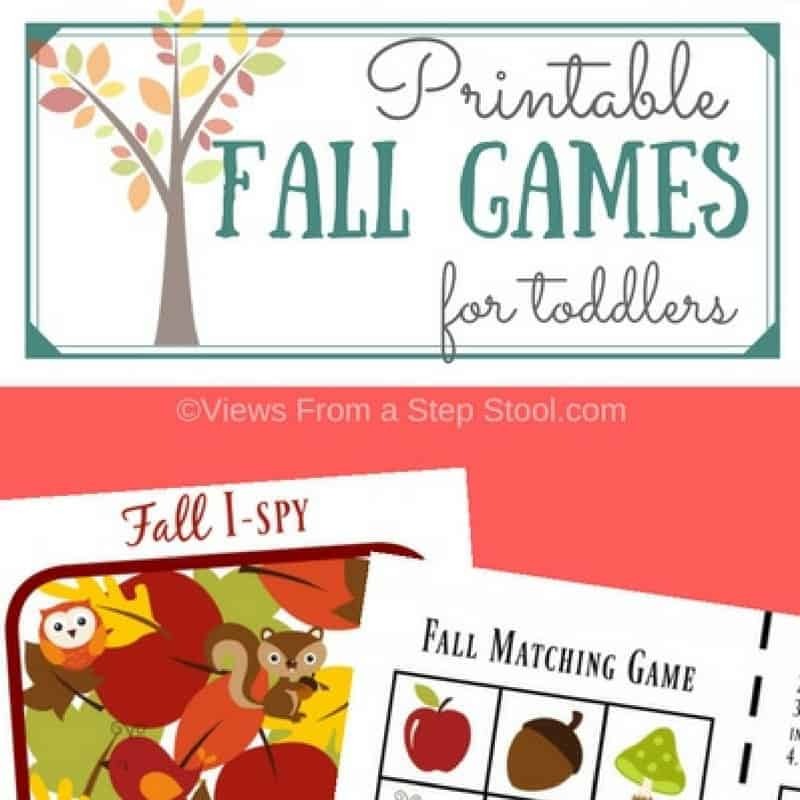 Here is our list of some of the best fall printables for kids around. 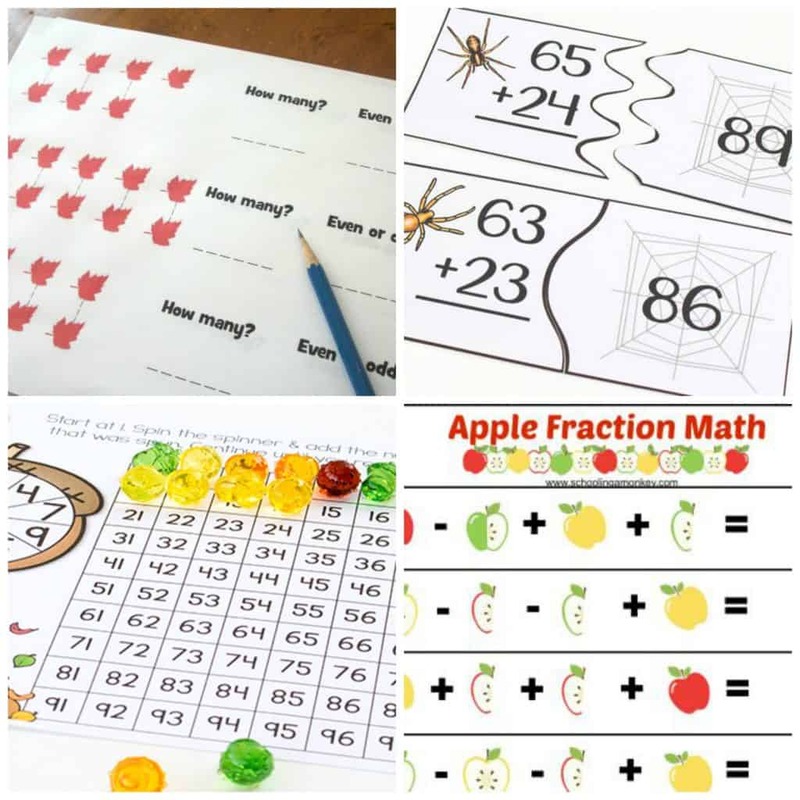 From toddlerhood to early elementary education, and from reading to math to games and fun, we’ve got ya covered. 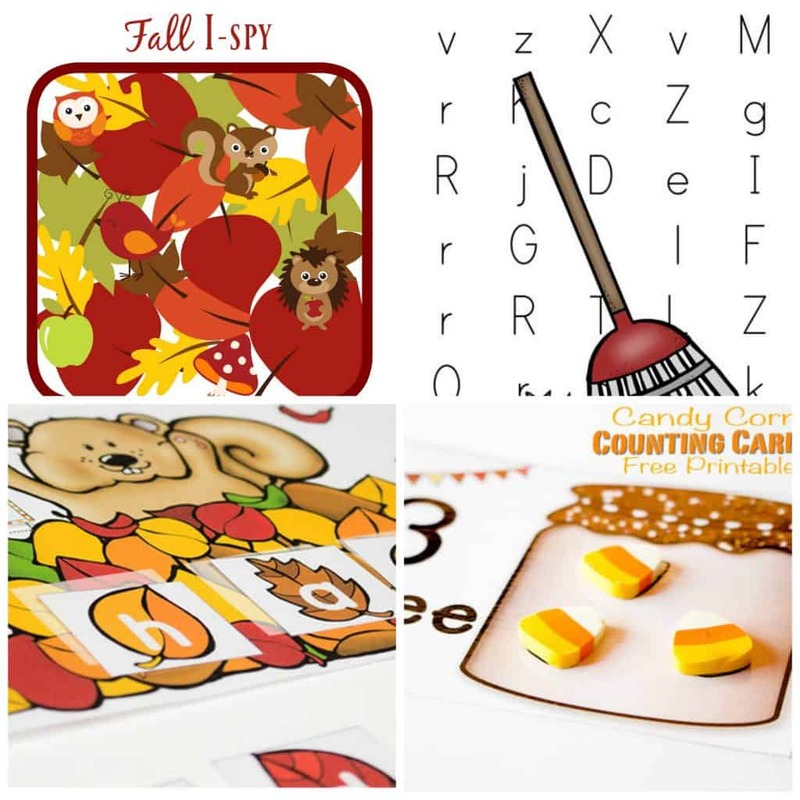 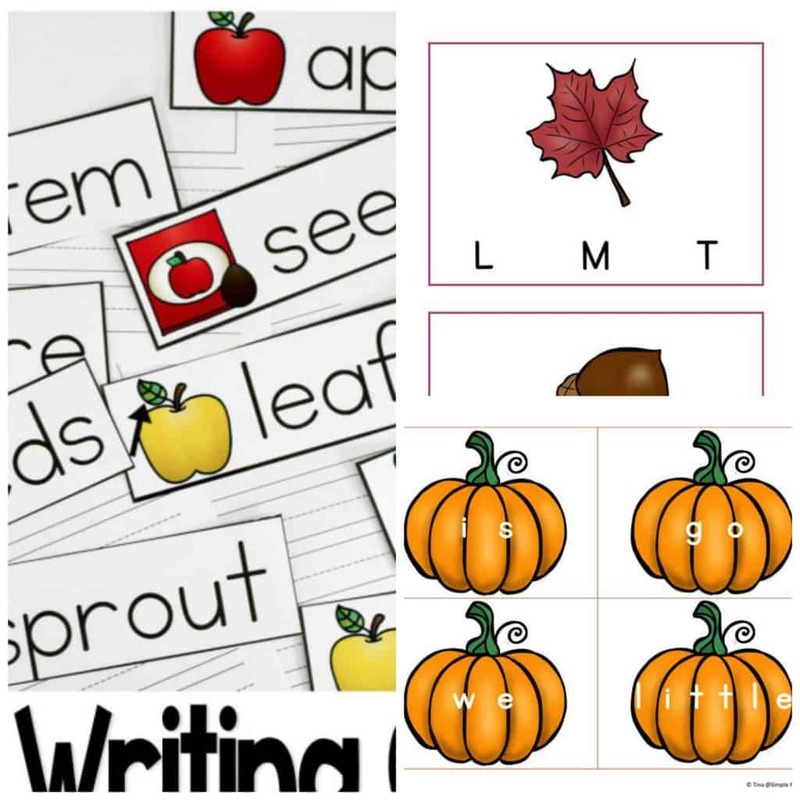 Enjoy your list of fall printables for kids!